The Home Ministry has issued a Foreign Contribution Regulation Act (FRCA) violation notice against well known lawyer and former ASG Indira Jaising’s Public Interest Service Organisation ‘Lawyers Collective’. It pertained to foreign contribution received by Lawyers Collective between 2006-07 and 2013-14 by Lawyers Collective when Jaising functioned as Additional Solicitor General and the Home Ministry reportedly found discrepancy in the filing of annual returns of the NGO. Jaising is currently representing Gujarat-based social activist Teesta Setalvad in a foreign fund violation case against the latter’s Sabrang Trust and Citizens for Justice and Peace. Grover made news recently by petitioning the Supreme Court in the dead of night to hear the plea of death row convict Yakub Memon, just hours before he was to hang in a Nagpur prison in July 2015. "Yes, the Home Ministry has served a show cause notice to Ms Indira Jaising under FCRA", a Home Ministry spokesperson said. When contacted, Jaising said she has not received any notice from the Home Ministry. I have not received any notice from the MHA. I am currently in the USA teaching at the University of Pennsylvania Law School. I will respond as and when I get the notice, she said. 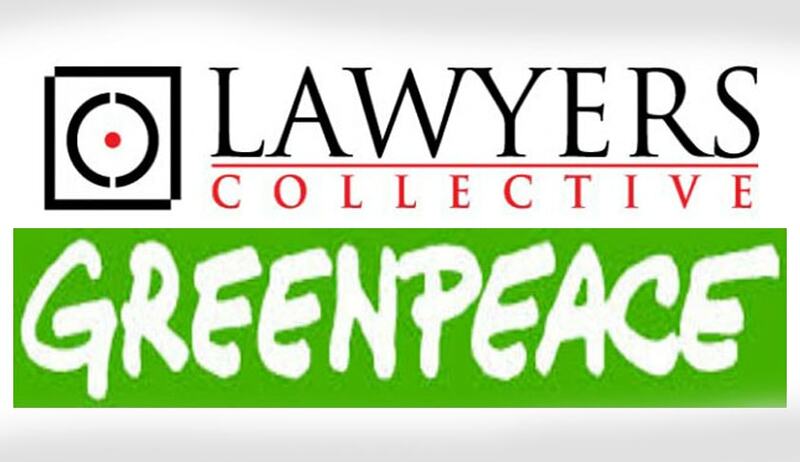 Lawyers Collective has its registered office in Mumbai. The court ruled that the Tamil Nadu Registrar of Societies (RoS) had not followed principles of natural justice. The government had attempted to shut down its operations in India after investigating it over financial fraud.